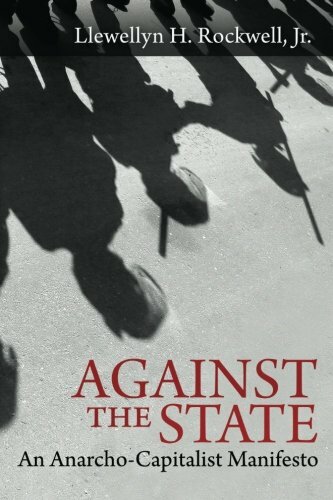 Against the State: An ... Llewellyn H. Rockwell Jr. Best Price: $5.00 Buy New $9.30 (as of 10:25 EDT - Details) It’s well known that loud noises can cause extreme pain and hearing loss, but it wasn’t until very recently that these noises became fully weaponized. The US government has been using a powerful device for quite some time now called the Long Range Acoustic Device (LRAD). It was originally developed in order to project commands over extremely long distances, especially out at sea. LRADs were also used on the ocean to deter piracy. Its other positive uses included alerting people in the case of an emergency and even preventing wildlife from getting too close to power generators. However, as beneficial as the LRAD can be, over time it became popular as a crowd control device. 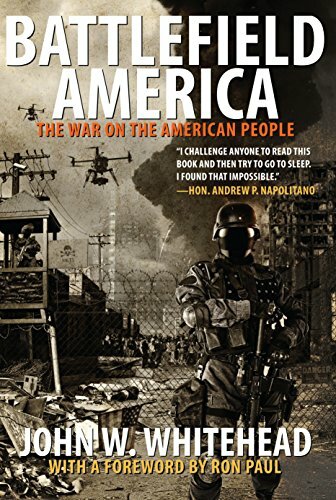 Battlefield America: T... John W. Whitehead Best Price: $12.44 Buy New $19.55 (as of 06:50 EDT - Details) Perhaps the least-threatening weapon being field-tested, the Dazer Laser is supposed to emit a green light that can temporarily blind a suspect without any permanent negative effects on the body. However, while it may sound fairly benign, it can supposedly make the target feel disoriented, confused, and even nauseous. Worse yet, even if you’re only blinded by the light for a short time, the purveyors of this device claim that the effects can stay with you for hours afterward. 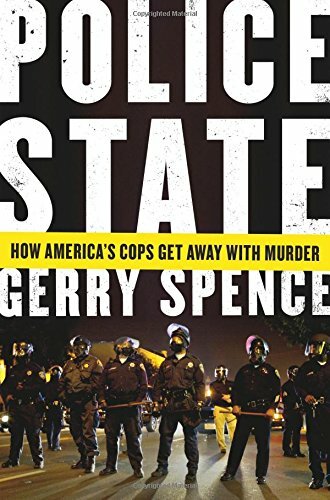 Police State: How Amer... Gerry Spence Best Price: $4.00 Buy New $3.52 (as of 04:25 EDT - Details) The Active Denial System sounds like something straight out of a comic book. This “sci-fi” weapon is a heat ray, and while that may seem utterly ridiculous, the truth is that the US military has been carefully developing this device for many years now. The heat ray was developed for riot control purposes, and US officials are incredibly proud of their accomplishment.